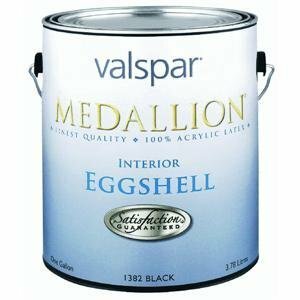 True Value Mfg. 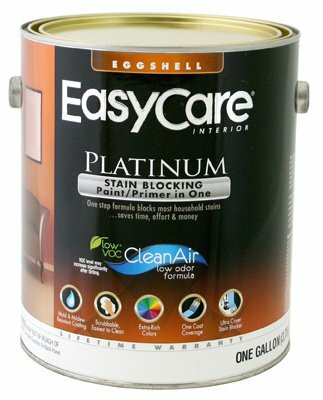 Company ECPEP-GL Pure White Pastel Base Interior Eggshell Finish Paint With Stain Blocker Easy-care Platinum Paint And Primer In One 1 Gallon is stain resistant and scrub able. 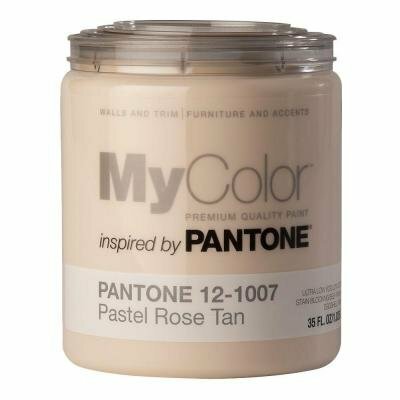 Long lasting durability. 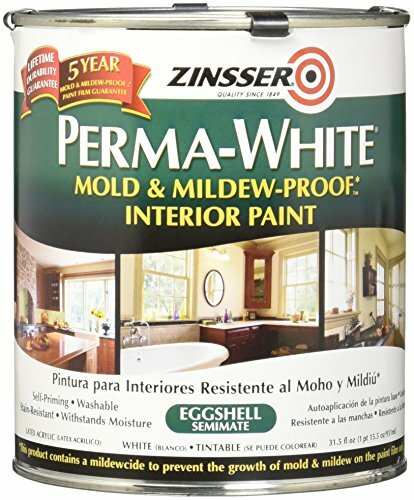 Mildew resistant coating. Acrylic latex. Easy soap and water cleanup. Limited lifetime warranty. VOC less than 5 grams per liter. True Value Mfg. 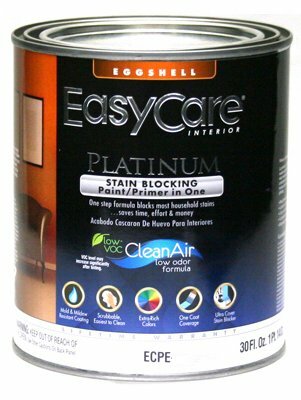 Company ECPEP-QT Pure White Pastel Base Interior Eggshell Finish Paint With Stain Blocker Easy-care Platinum Paint And Primer In One 1 Quart is stain resistant and scrub able. Long lasting durability. 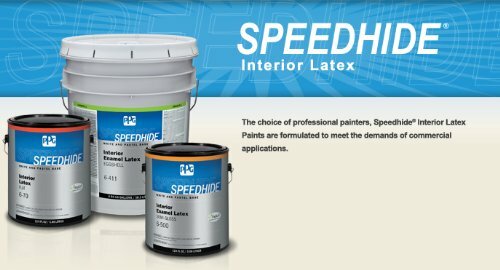 Mildew resistant coating. Acrylic latex. Easy soap and water cleanup. Limited lifetime warranty. VOC less than 5 grams per liter. 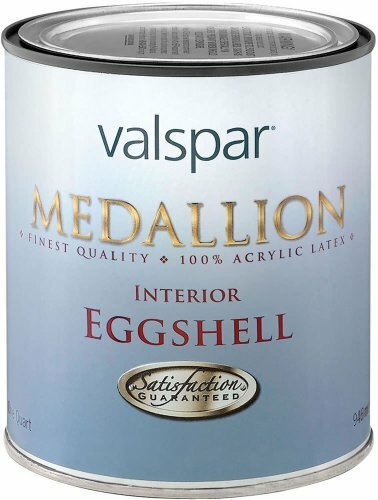 True Value Mfg. 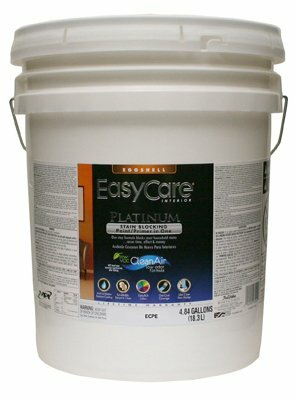 Company ECPEP-5G Pure White Pastel Base Interior Eggshell Finish Paint With Stain Blocker Easy-care Platinum Paint And Primer In One 5 Gallon is stain resistant and scrub able. Long lasting durability. 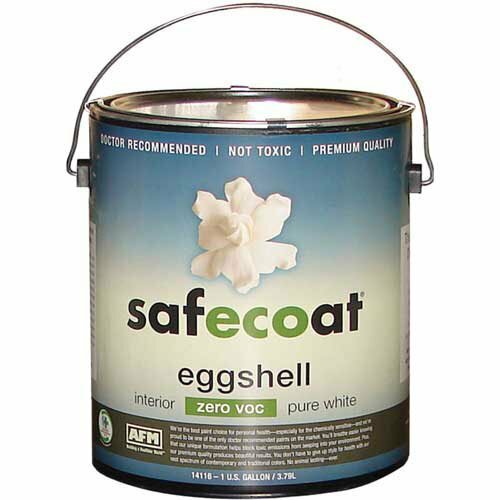 Mildew resistant coating. Acrylic latex. Easy soap and water cleanup. Limited lifetime warranty. VOC less than 5 grams per liter.